So you may be familiar that after 12 years of being in a relationship, 2 years of marriage, and 6 children later, Angelina Jolie decided to file for divorce from her husband Brad Pitt. Obviously, money was not really the issue for their divorce. For most of us, when we have children, they are the most important beings in our lives. Angelina didn’t like the direction Brad Pitt was headed to and his treatment of the children, so she decided to put an end to it before it was too late. Some of you may also know that Angelina had requested sole physical custody of the children (equivalent to sole managing conservatorship in Texas). According to sources, Angelina’s request of sole physical custody was based on alleged abusive behavior of Brad Pitt towards the children and his drug abuse problems. Similar allegations can be used in Texas to ask for sole custody. However, the difference in Texas is that there is a presumption that joint custody is in the best interests of the child(ren). Going through a divorce can be very emotional. When you have children involved, it can be even more stressful and emotional. However, you can have a more pleasant experience if you have a general expectation of what would happen to your children once you have legally separated. For example, who gets to make decisions regarding the children, and who gets to have possession of the children. This blog tries to give you some information so you have a better understanding of the divorce process in Texas and how it affects children. 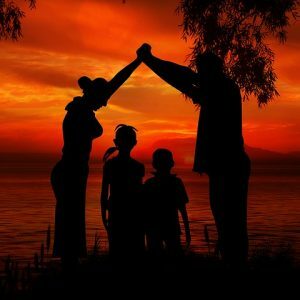 What is Joint Custody (Joint Managing Conservatorship)? The other parent has a history of family violence, neglect. The other parent has a history of drugs, alcohol or other criminal activity. The other parent has been absent from the child’s life. If the court grants JMC it has to appoint a managing conservator and possessory conservator. The managing conservator makes major decisions affecting schooling, medical care, religion, and residence of the child. The Possessory conservator is the person who has access to the child(ren) & makes emergency decisions while in his/her custody. There can be only one managing conservator and it must be a parent, licensed agency, or a competent adult. However, the court may appoint more than one possessory conservator. 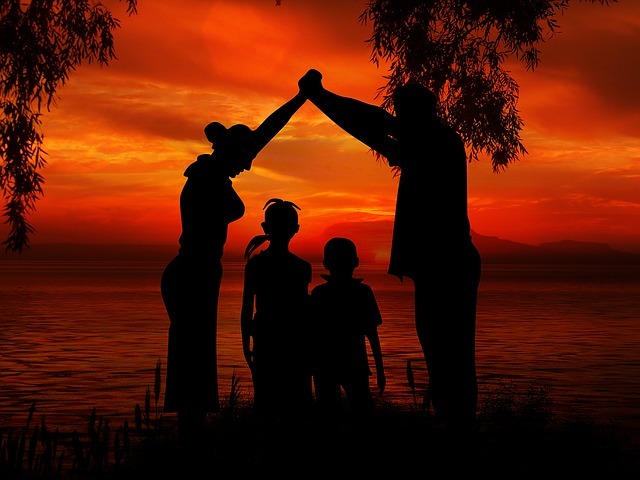 In determining custody rights of parents, the court may consider the child’s desires, parental stability, environment of the home, and domestic violence. The court may not favor either parent based on gender or marital status. Below you will find rights and duties shared by the managing and possessory conservators. The right to manage the estates of the children to the extent the estates have been created by the parent or the parent’s family. Do you have any questions regarding custody of your children? It is important to speak to a custody attorney in Spring, TX, North Houston, Woodlands, Klein, Tomball, Cypress, FM 1960, Galveston, and surrounding areas, call the A.T. Law Firm for a free consultation. We also travel to different counties including but not limited to Harris County, Montgomery County, Liberty County, Chambers County, Galveston County, Ford Bend County, Waller County, and Brazoria County.